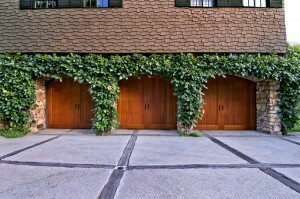 Experiencing garage door issues in Archbold, Ohio? At Quality Overhead Door, we serve homeowners just like you with quality garage door repair services that can get you up and running again. Family owned and operated, we’ve been serving Toledo since 1982, offering a selection of high-quality products and accessories and a team of experienced technicians. No matter your garage door make or model, and no matter the issues that have struck, we can provide fast and helpful repair services. We want to see your home equipped with an attractive, high-functioning garage door and opener, which is why we offer products made by the industry’s top manufacturers. 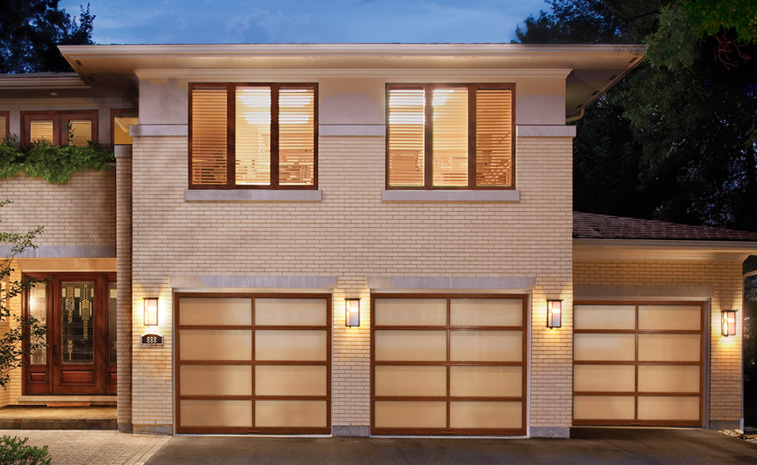 You’ll find garage doors from Clopay®, CHI, Wayne Dalton and others, as well as garage door openers from LiftMaster®. 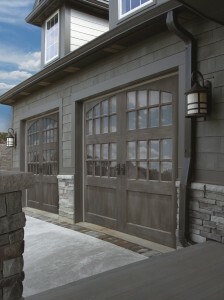 We can also provide repair service on garage doors and openers of any make or model. Our diverse selection of products and versatile repair capabilities mean Quality Overhead Door can be your one-stop source for all garage doors and accessories in Archbold, Ohio. Count on us for your residential garage door repair needs, but know that Quality Overhead Door offers a whole lot more. We can install new garage doors when your old ones bite the dust, and we also provide installation and service on commercial garage doors — the sectional, rolling steel and pole barn doors that many warehouses and industrial operations rely on. There’s more to Quality Overhead Door than just overhead doors, too. We provide installation and service on entry doors, awnings, fireplaces, security doors, storm doors and much more. When you choose Quality Overhead Door, you’re securing a trusted and valuable partner for a variety of home and business needs. At Quality Overhead Door, we take great pride in serving homeowners in Archbold and throughout Fulton County. We stand behind our products and services, because we want to enhance your home experience. It’s this commitment to quality and service that has helped us earned the Angie’s List Super Service Award, as well as recognition from many of our suppliers. Clopay® has honored us with its Presidential Award each year since 2005, and we reached the Clopay® Dealer Milestone in 2014. What can we do for your garage? No matter your needs, we can help repair, replace or maintain your overhead door. Contact us today for garage door repairs in Archbold, Ohio.